IHEU is pleased to announce the formation of a Humanist group in Singapore. The Humanist Society, which was officially recognized by the government of Singapore on 6 October 2010, is the first society in Singapore to specifically cater for people with no religious affiliation. The non-religious comprise a significant proportion of Singapore society; 14.8% as of last available census in 2000. One of the aims of the society is to enable like-minded individuals to come together to exchange ideas and participate in various activities. The society hopes to raise awareness that a significant secular, non-religious population exists in Singapore and actively contributes to the progress of Singapore as a nation and a member of the global community. It also seeks to provide a rational, non-dogmatic approach to social issues. Humanism is an ethical life stance which affirms that human beings can give meaning and shape to their own lives without recourse to supernatural explanations. It supports building a more humane society through an ethics grounded in both reason and compassion. Humanism is a rapidly growing world-wide movement, with associations present in more than forty countries. 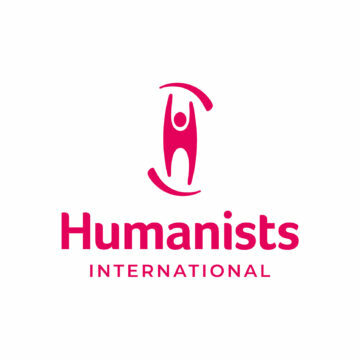 The International Humanist and Ethical Union (IHEU) is the sole umbrella organisation for humanist associations globally.